You gave and I became, thank you! Tomorrow is Father’s day, a day that I treasure and hold very close to my heart. To me, nothing can ever take away the privilege and responsibility of being a Dad, it is the title I value more than any other. There is a saying that says “Any fool can father a child, but it takes someone remarkable to be a Dad” clichéd? Absolutely, but who cares. 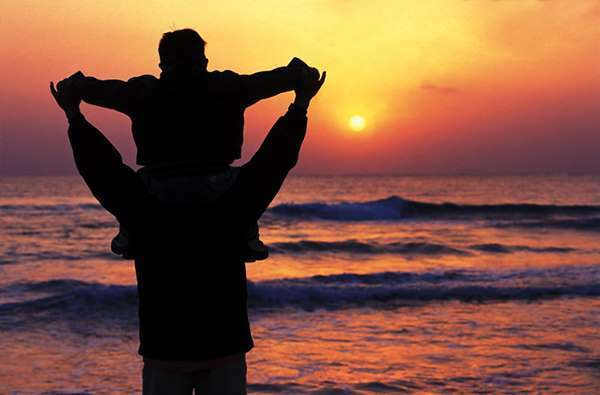 The fact is that this world is suffering from many challenges one of the greatest being a lack of Fathers. Men who rise to the challenge, embrace the call and purposefully commit their lives to raising a child. This involves sacrifice, it may involve some pain, it involves placing your needs behind those of your sons and daughters, but it also involves the sheer joy and blessing of knowing that you get a shot at sowing something powerful into the world, something that can right the wrongs, wipe away the tears and create a more beautiful tomorrow. That something is a son or daughter, forged and reinforced with the knowledge that they are loved by their Daddy, and confident in the fact that he will always love and be there for them, whether in person or in legacy. I want to write about my Dad, in many ways he believes he didn’t have that great a role in raising me, he may believe he provided and my mom did the raising, he may even believe deep down that the man I am becoming is not entirely linked to the example he gave as a husband and father. But at the center of my foundation, at the core of my soul, lies a special place, a place reserved for him. That place stands as a tribute to the man he was and is, and I know, for better or worse, I became because he gave!